So I'm turning over a new leaf here on my little acre of the internet. pinkshirtsandcarwrecks is becoming Rank & File! Things will all be switched over in the coming weeks, so stand by. The vintage shop is changing over first: Rank & File Vintage. (All old links should work, but please update 'em if you've got 'em). Consider this it's soft opening! 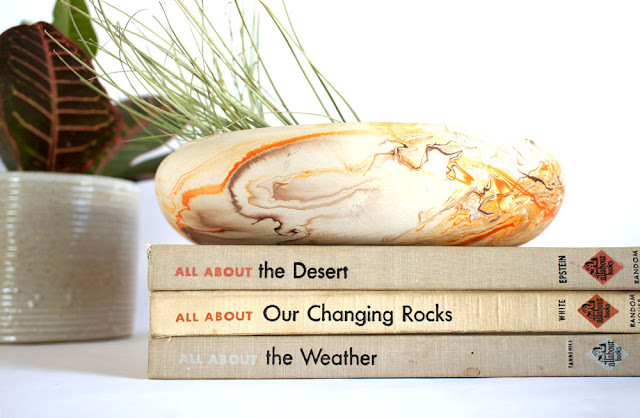 Some great stuff is popping up over there that I'm excited about: one of my favorites is this low Nemadji Pottery dish with great orange and brown marbling. Zip over and check out the rest. 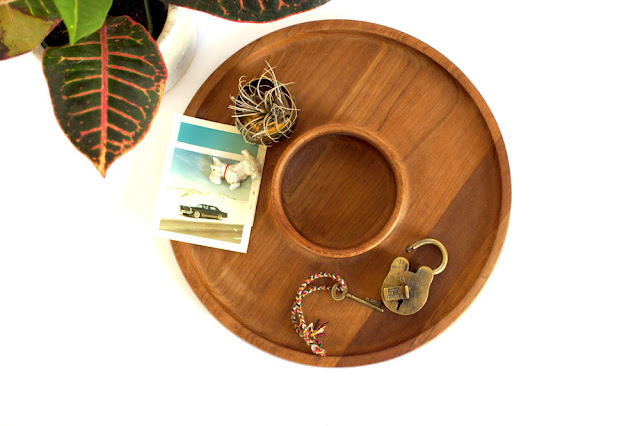 Teak Dansk chip and dip platter (flip it over and it's a perfect cake plate). 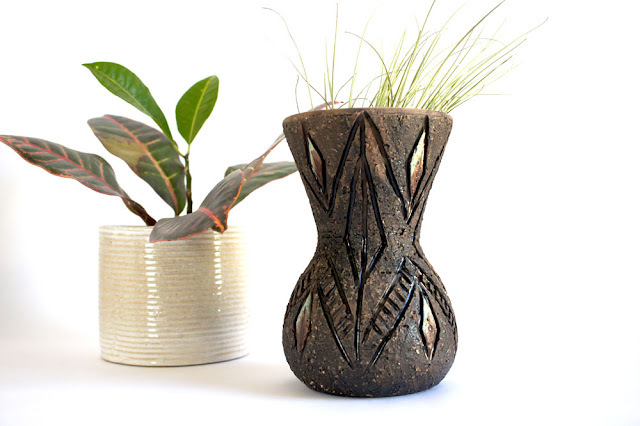 A handsome Fat Lava vase by Tilgmans Keramik with great texture. 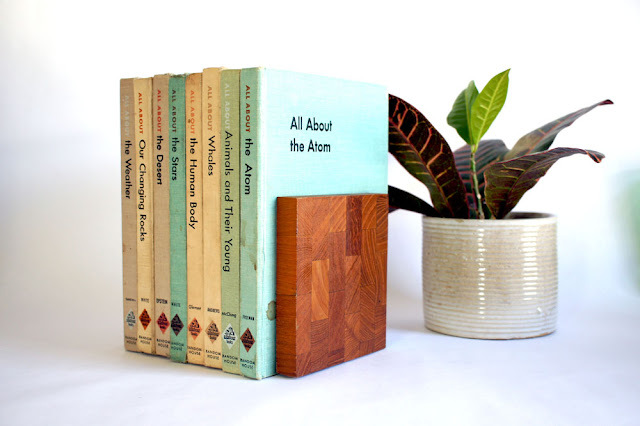 Brostrom of Denmark butcher block bookends. Love the color match in the last picture mint+wood+white! !